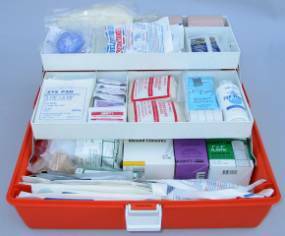 Not your ordinary first aid kit. 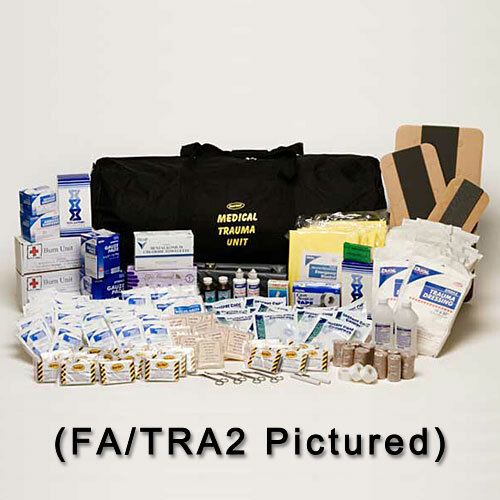 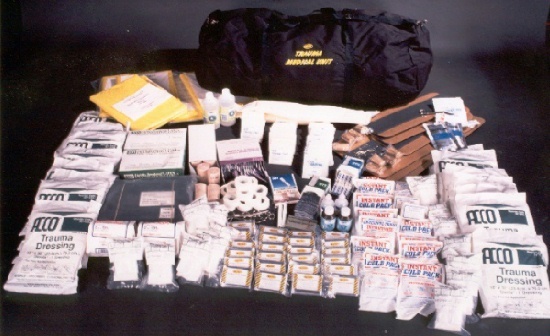 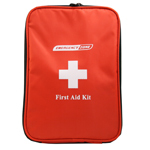 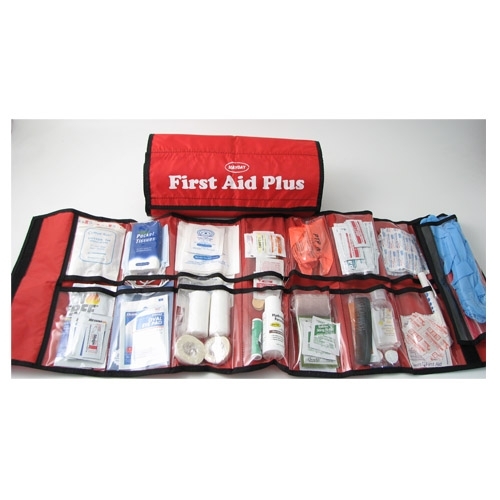 This 105 piece kit combines essential first aid supplies with personal hygiene and outdoor protection products. 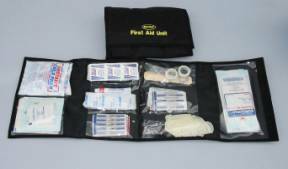 And best of all it comes in a user friendly roll out sleeve with all the products at your fingertips.